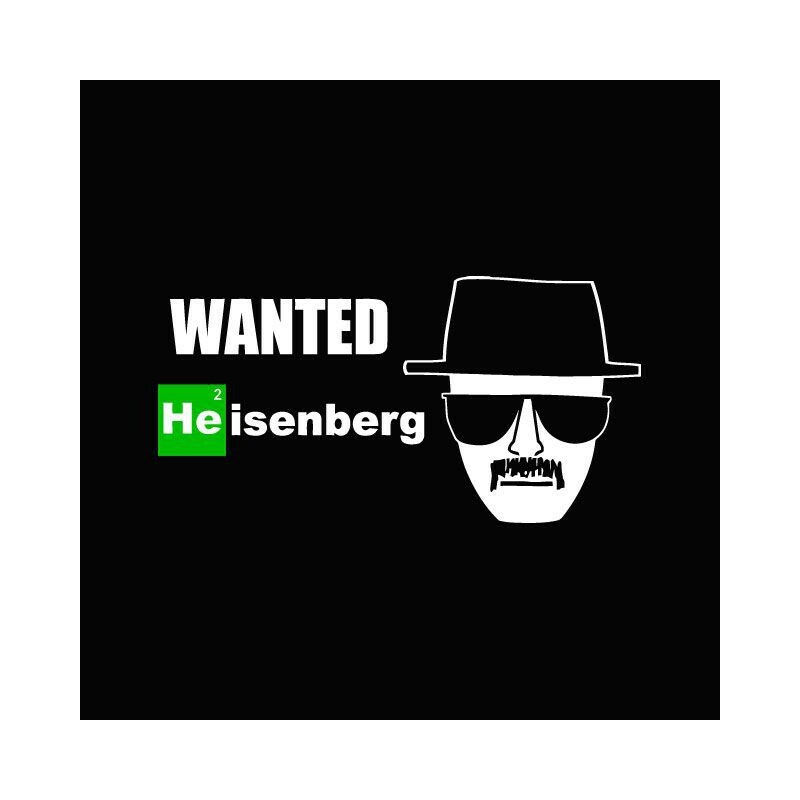 Tee shirt avis de recherche noir avec logo Wanted Heisenberg Breaking bad en blanc. 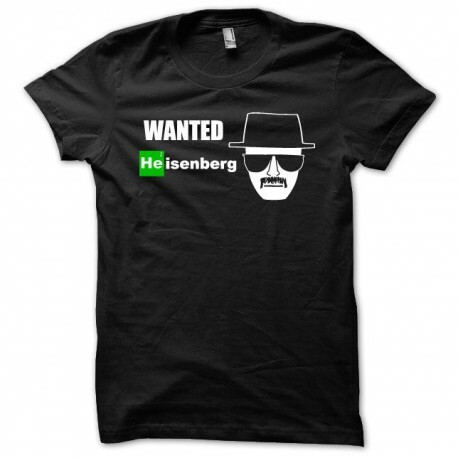 Tee shirt Breaking bad Wanted Heisenberg avis de recherche blanc/noir. 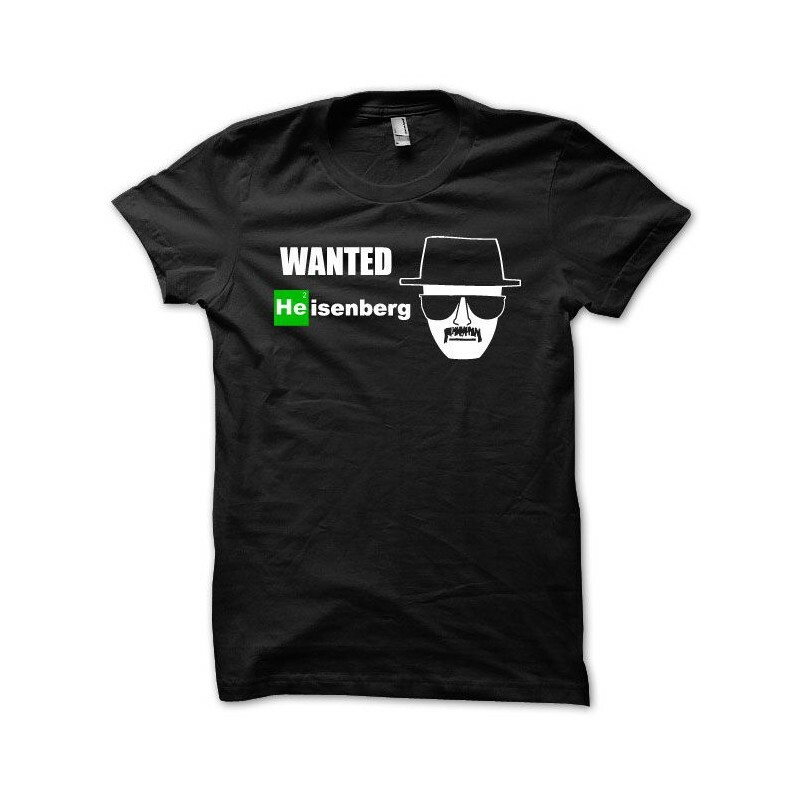 et un de plus dans ma collec !